style, right size, and right hair color for you. Janet Collection, Vivica Fox, Beverly Johnson, Remy hair just to name a few. We sale quality hair at a reasonable price. 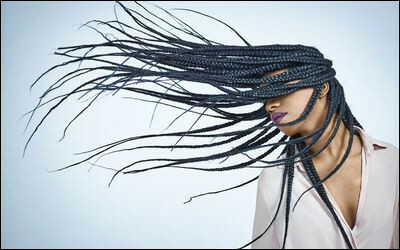 learn and transforms even the beginner braider to a professional. We strive for customer satisfaction, and work hard to have our customers return to use ours services again and again. Our company is based on belief that our customer's needs are the most important.